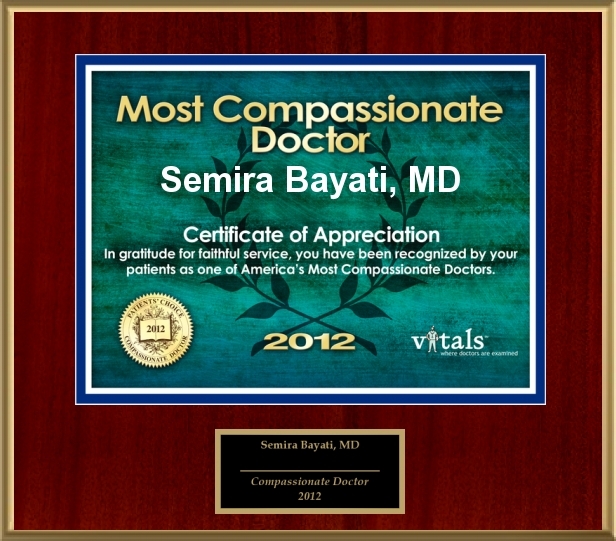 My credentials attest to my commitment to the field of medicine, especially in Cosmetic and Reconstructive surgery. I was accepted to medical school directly from high school, only one of 45 students in the country with such distinction. 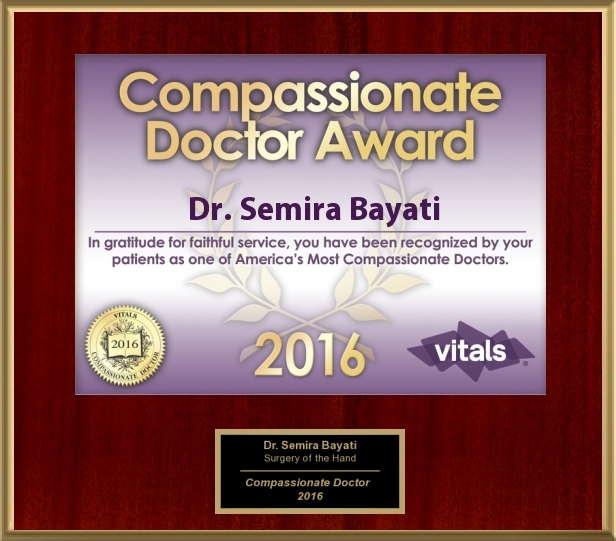 I completed a special program for gifted students at Boston University School Of Medicine and graduated with honors from medical school. I then moved to Springfield, Illinois where I completed an integrated training program in General Surgery and Plastic and Reconstructive Surgery. 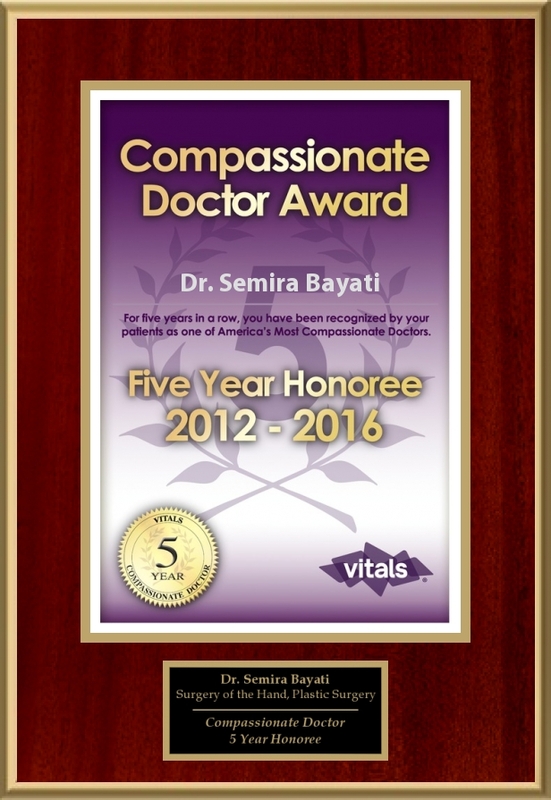 There was a great advantage to this program: instead of the usual two years of Plastic Surgery training that is traditionally accepted in this country, the participants in my program completed an extra year of training in the art of cosmetic surgery and difficult reconstructive problems in breast cancer surgery as well as burn surgery. 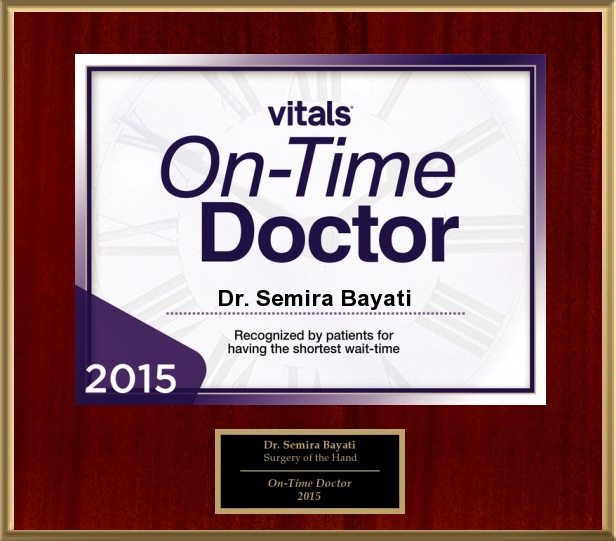 This extra year of dedicated training was invaluable to my technical development in this artistic field of surgery. One of the greatest advantages is the fact that I trained in an era when the latest techniques of endoscopic surgery with minor incisions and scarring were incorporated in my training. I also trained in the latest techniques of laser resurfacing. Some of my older colleagues in the community did not have this advantage in their training since most of these advances in cosmetic surgery are recent developments, which were perfected in my era of training and were non-existent in theirs. I am extremely adept in endoscopic brow lift and endoscopic facelift surgery, as well as the use of the multitude of the latest lasers, including the CO2 laser. 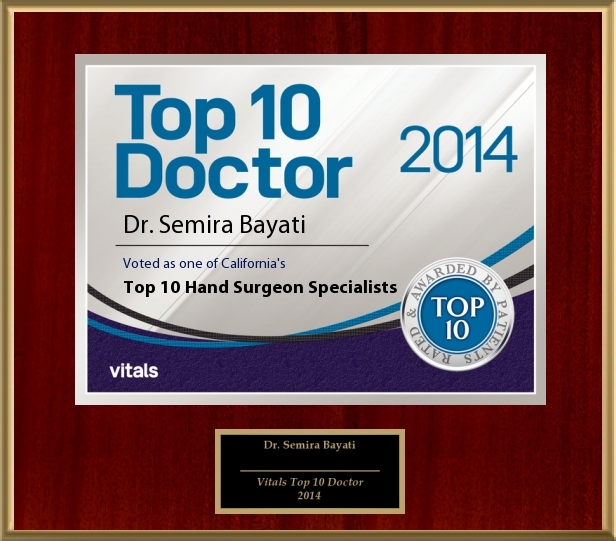 I moved back to California and completed an extra year of training in Hand and Upper Extremity Surgery at Loma Linda University Medical Center. This type of surgery is extremely delicate and involves detailed work on the fine structures of the hand and arm, such as nerves and tendons using a surgical microscope. I am adept in microsurgical techniques that are necessary in difficult reconstructive cases. 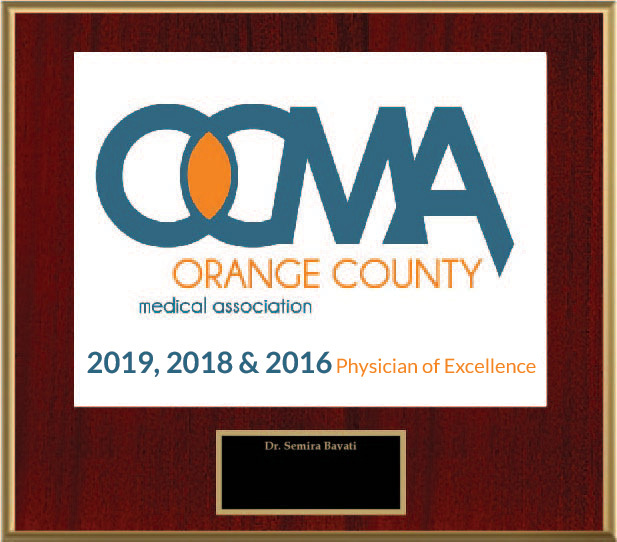 Dr. Bayati has been recently been named a “Top Doctor” by Realself.com and a “Physician of Excellence” by the Orange County Medical Association in 2019, 2018 and 2016. 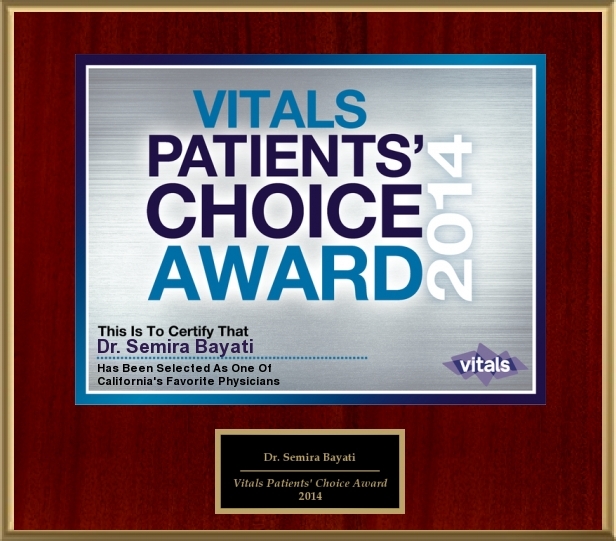 Vitals.com has consistently awarded Dr. Bayati with the following recognitions below. 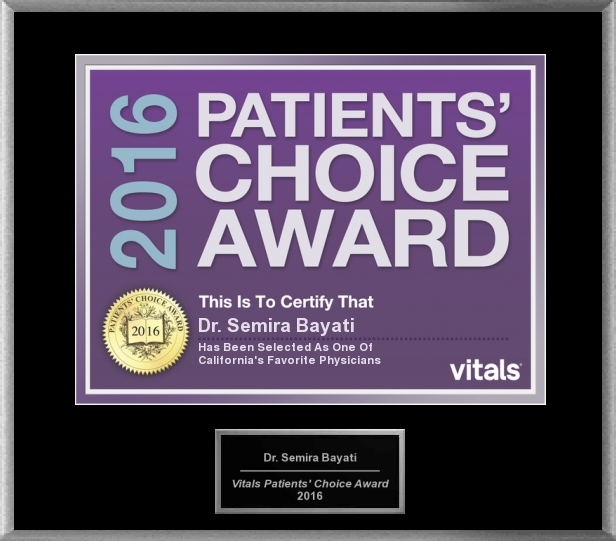 Dr. Bayati is board-certified by the American Board of Plastic Surgery and holds membership in a range of esteemed medical organizations. 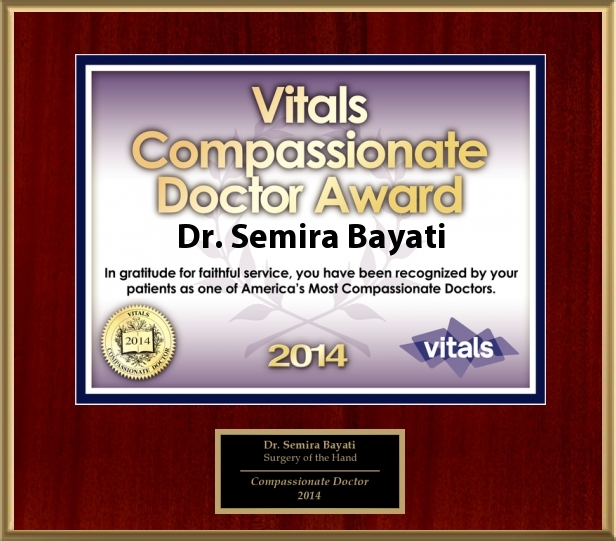 She has also given numerous medical presentations and is affiliated with a number of the region’s top hospitals. As you begin the process of researching your options when it comes to the doctor who will provide your care, it is important to recognize the unique attributes of plastic surgeons that make them distinct from other physicians. A plastic surgeon is a doctor who has a special focus on procedures that can enhance, reconstruct, repair, restore, or modify specific areas of the body. 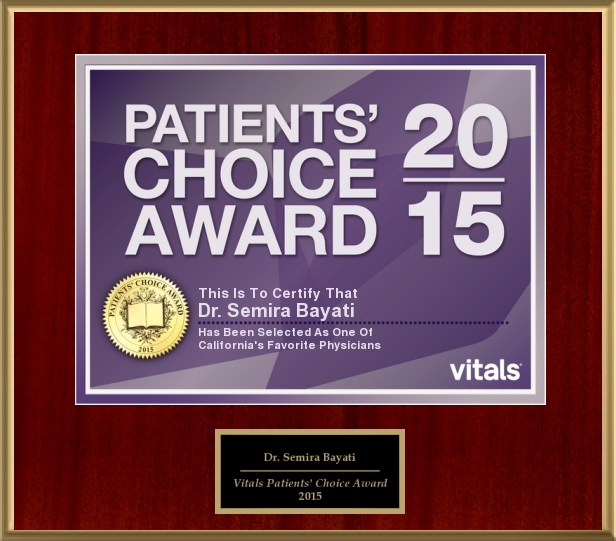 Plastic surgeons undertake extensive additional education in the field of plastic surgery. 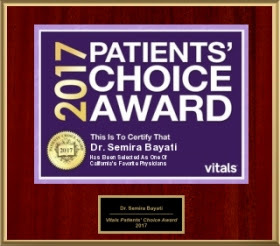 In addition to her training in general surgery and hand/upper extremity surgery, Dr. Bayati has specialized training and education in plastic surgery and has chosen to focus her practice on procedures designed to improve and enhance the skin and body contours. 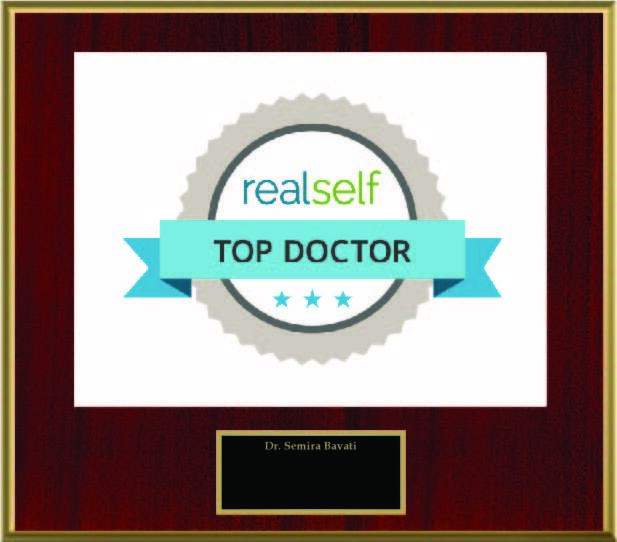 Why Should I Choose a Female Plastic Surgeon? While there are many male surgeons who are terrific at what they do, female plastic surgeons can offer a unique perspective and approach – particularly for female patients. A significantly large majority of plastic surgeons are men; conversely, most patients who seek plastic surgery are women. It’s very important for patients, both male and female, who consider surgical cosmetic enhancement to feel comfortable with their doctor. For many women, it is easier to have honest, forthright conversations with other women. A female plastic surgeon often shares many of the experiences that only women go through, including the natural changes and frustrations that can happen to one’s appearance due to the aging process, motherhood, and other factors unique to women. 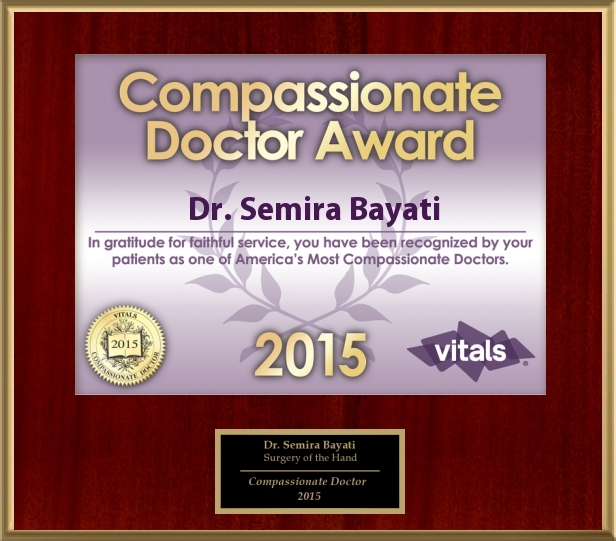 Whether it’s trouble fitting into desired clothing, issues with body areas associated with intimacy, or self-consciousness with particular aspects of one’s appearance, a female plastic surgeon can often better identify with another woman’s concerns because she comes from a place of genuine understanding. 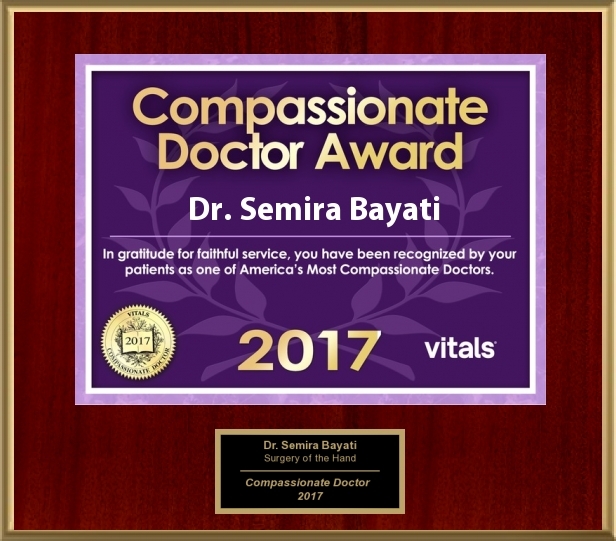 That said, the most important thing for patients is that they feel confident and comfortable in their doctor’s care, regardless of the physician’s gender. 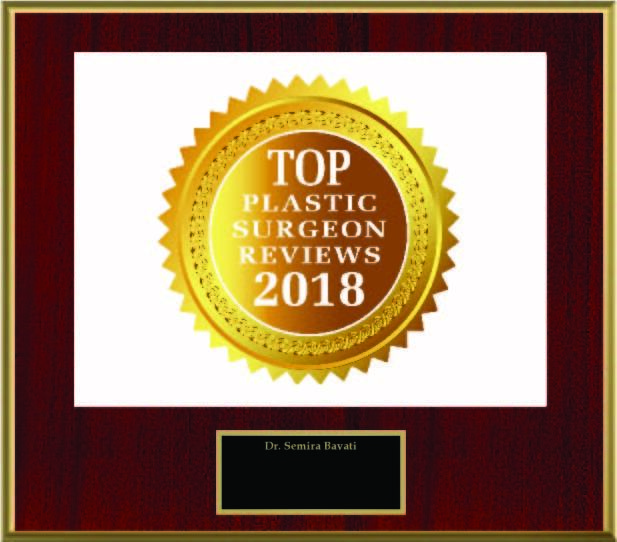 Below, you will find more information on things to look for in your search for the most ideal plastic surgeon for your needs. 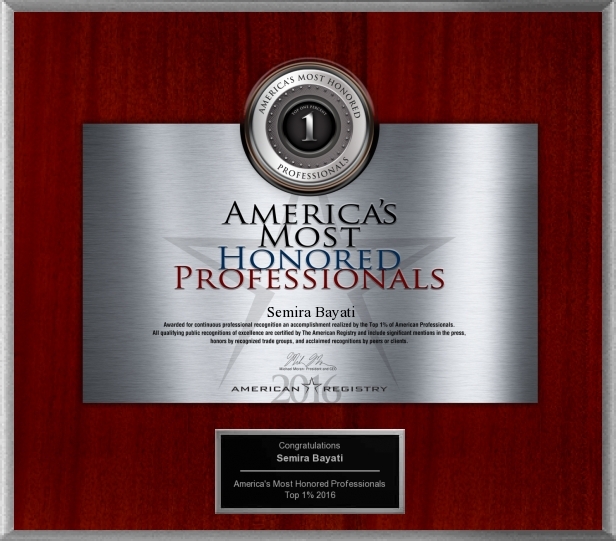 Certification by the American Board of Plastic Surgery is a strong indication of a plastic surgeon’s skills, abilities, and experience. The ABPS is one of the most reputable medical societies in the world, and the requirements for certification are strict and rigorous. Competence in the field of plastic surgery is tested in a number of ways, and surgeons must demonstrate their knowledge and experience in oral and written exams. They must also prove that they have had the required amount of plastic surgery training and education. Recertification is necessary every 10 years to ensure the plastic surgeon is maintaining the highest standards of treatment and care. A board-certified plastic surgeon is often an indication of a surgeon’s commitment to providing safe treatment and results that meet the patient’s expectations. A plastic surgeon will typically have a biography on their website. 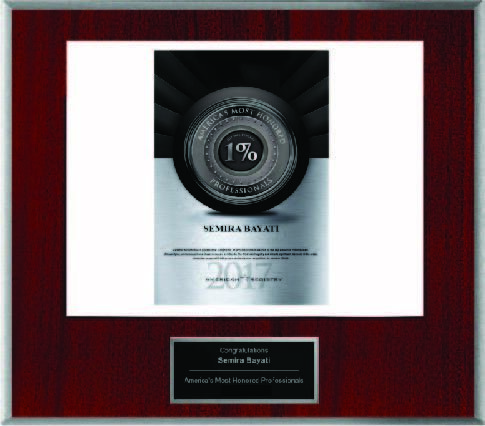 Take a look at their educational background, awards and accomplishments, and board-certifications and memberships. 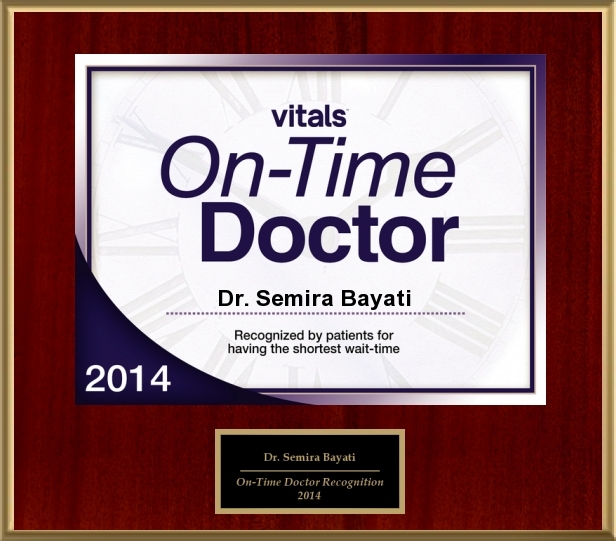 Try to gain an idea of their experience and their overall approach to care. If you would like more information that can help you gain an understanding of the surgeon’s skills and talents, don’t hesitate to contact the practice. By looking at plastic surgery before-and-after photos, you can see the results that the surgeon has been able to create in other patients. Many of these photo galleries include patients who have undergone the same procedure for which you may be interested, so these images can help you envision the potential results. Similarly, plastic surgeon reviews and patient testimonials can help you formulate an overall impression of the kind of service you can expect from the practice based on other patients’ experiences. Before-and-after image galleries are often available on the practice’s website; if not, you may want to ask the practice to look at these photos when you visit. 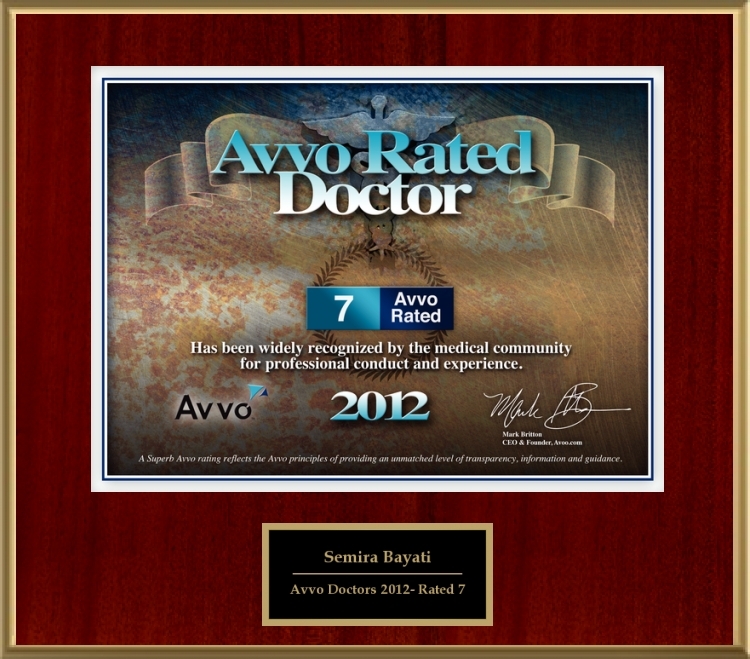 Patient reviews of the surgeon are also typically available on the practice’s website or via third-party review sites. One of the most important things you can do as you look for the best plastic surgeon for your needs is to meet with them in a one-on-one consultation. At this meeting, you can truly evaluate your rapport and determine whether you are confident with the surgeon’s abilities and comfortable in their care. Useful questions to ask yourself include: Does the surgeon seem thoughtful, thorough, and attentive? 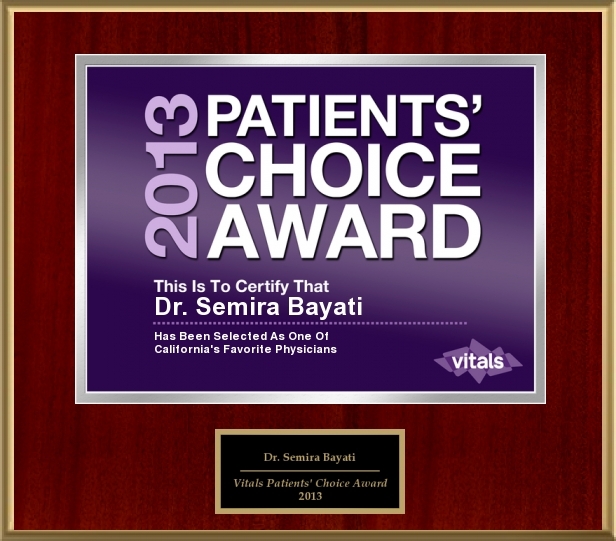 Does the surgeon customize the procedure to each patient’s needs and goals? 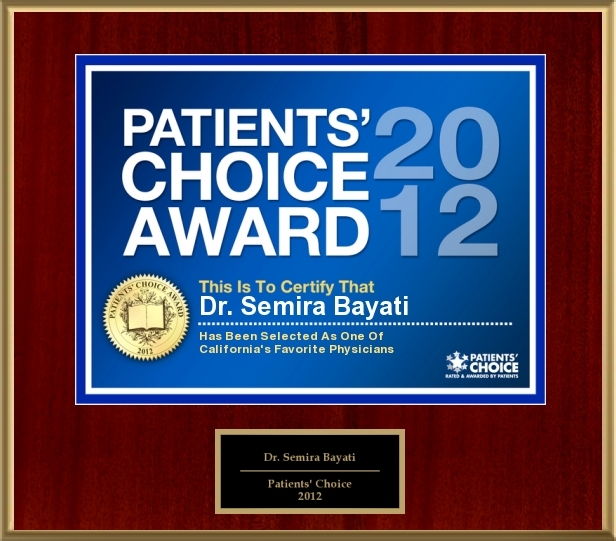 Do they explain all aspects of treatment in detail and fully address your questions and concerns? Ultimately, you are establishing a partnership with your prospective plastic surgeon. 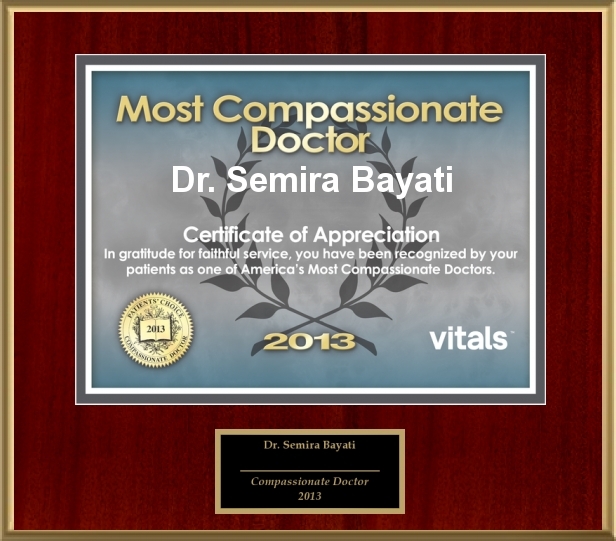 You should always feel confident that you are receiving the absolute best in care. Dr. Semira Bayati genuinely understands how important it is to provide our patients with the highest standards of care in an attentive, honest environment. 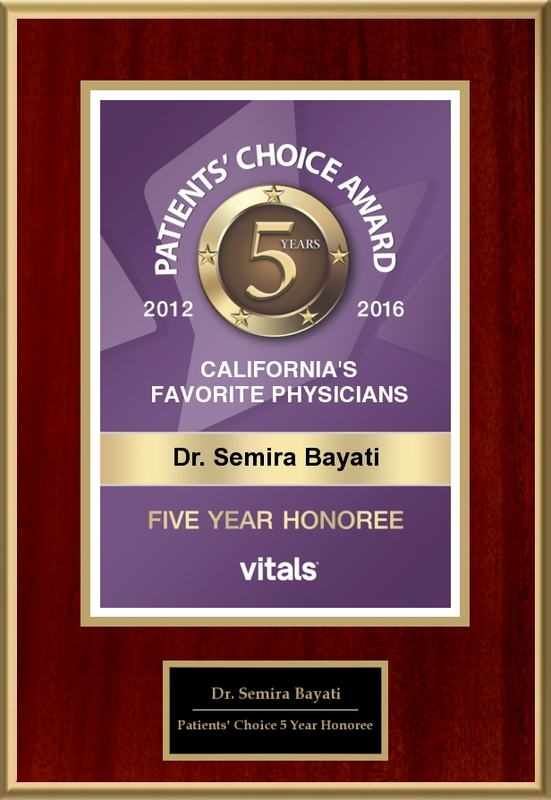 She has been recognized many times for her commitment to top-quality treatment and compassionate care, and will not hesitate to answer all of your questions and help you decide the best options for your needs.